Express your fabulous fashion style with the exceptional Y's by Yohji Yamamoto™ O-Asymmetry Sleeveless Dress. Plaid pattern throughout with distressed accents. 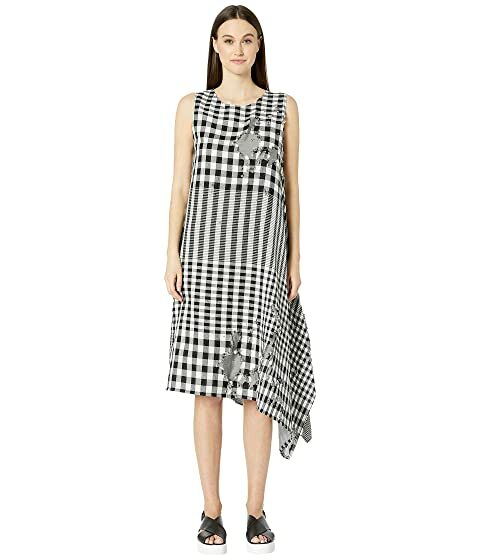 We can't currently find any similar items for the O-Asymmetry Sleeveless Dress by Y's by Yohji Yamamoto. Sorry!